Though she’s almost 60 years old and has had several makeovers over the years, Barbie has managed to stay relevant, thanks in large part to her inspiring YouTube videos that tackle everyday problems aimed at empowering young girls. Now, you can take your love for the iconic doll to a whole new level with a new makeup collection in collaboration with vegan and cruelty-free brand NCLA. The 90s-inspired collection is sure to give you all the nostalgic feels. 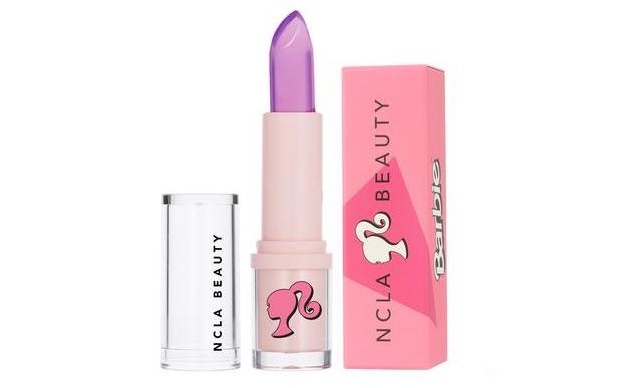 NCLA nailed it, from the shades of Barbie pink and purple to the fun prints and packaging. The collection features lipsticks, nail polish and nail wraps — along with jelly lipsticks that react to your natural pH levels to give you a perfectly dewy pink pout. 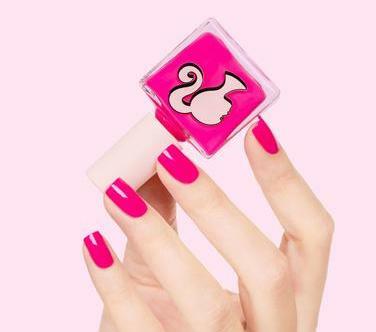 The collection’s nail polish line is Barbie Girl through and through with hot pink hues and nail wraps that feature wild and colorful nail prints. 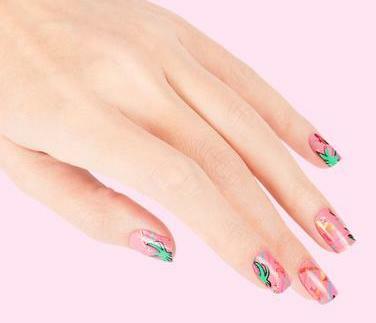 The collection even has a bubblegum-scented cuticle oil befitting of Barbie herself. If you’re ready to live in a Barbie world, the Barbie x NCLA products sell for under $20 each at nclabeauty.com.